As a small token of appreciation to our military heroes, a selection of Kansas City’s top businesses have banded together this fall to provide special discounts to those who are serving or have served, along with their families. 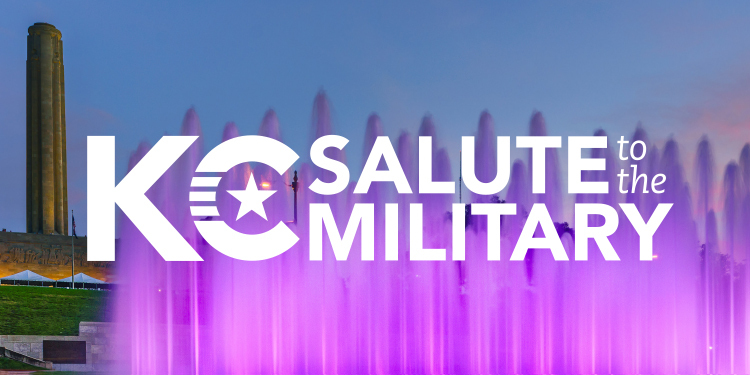 It’s all part of this fall’s KC Salute to the Military, a special commemoration around Veterans Day. From parades to celebrations at the National World War I Museum and Memorial, Veterans Day events are happening throughout Kansas City. Admission to the museum is free for veterans and active duty military personnel, while admission for the general public is half-price all weekend (Friday-Sunday, Nov. 11-13).